A few decades ago, women had no business owning companies, oil blocs, heading banks or being the chairpersons of important organizations. That has changed with time. These days, many women are sticking their fists into businesses which were once headed by men and they are progressing. 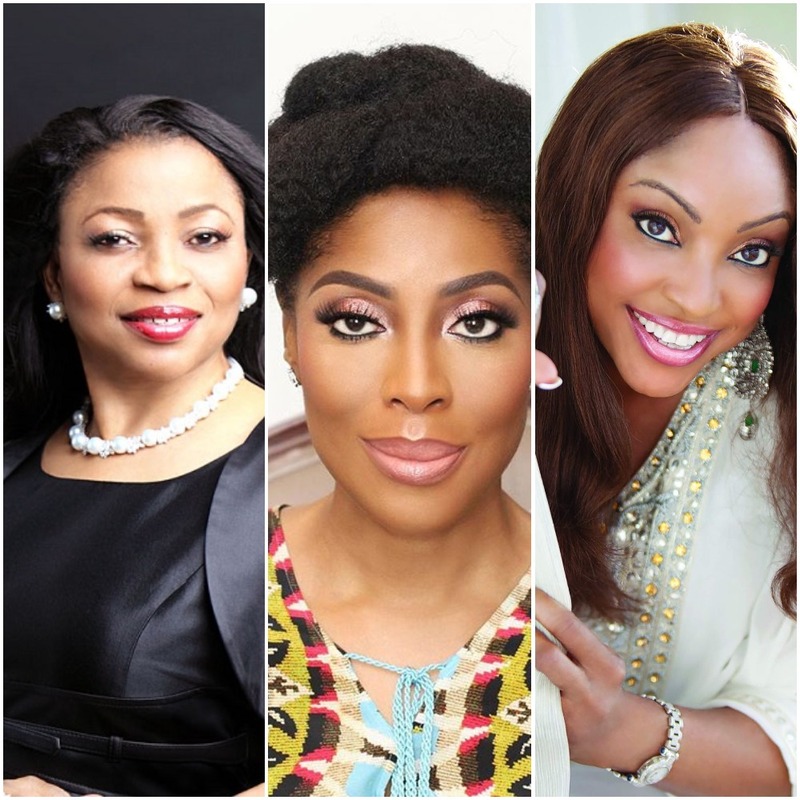 There are now more financially independent women than men, particularly in Nigeria. In celebration of this, we have highlighted 7 of the richest women in Nigeria with a brief profile of each. 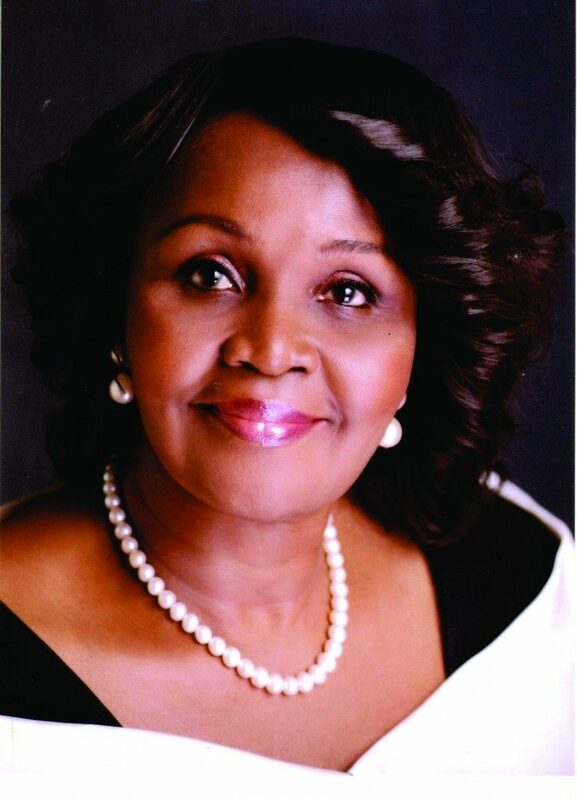 She is undoubtedly the richest woman in Nigeria today. She had been at this vantage position for some years now and it looks like she is never going to give up. Aside from being the richest woman in Nigeria, she is also the second richest woman in Africa. 62-year-old Alakija is the Executive Director of FAMFA Oil, a company involved in oil and gas exploration and production.She is into fashion designing, which form part of the source of her wealth. However, the greater bulk of her wealth actually came from her oil company. Her company is said to worth far more than $600 million as at today. In times past, this woman of affluence was the secretary of the International Merchant Bank of Nigeria, a bank which is defunct today, and that was in the 70s. This bank was one of the very first banks to be established in Africa. Folorunso Alakija studied fashion designing in the UK and she returned to Nigeria afterward to establish her fashion outlet. She overtook Oprah Winfrey as the richest black woman in the world in 2014. 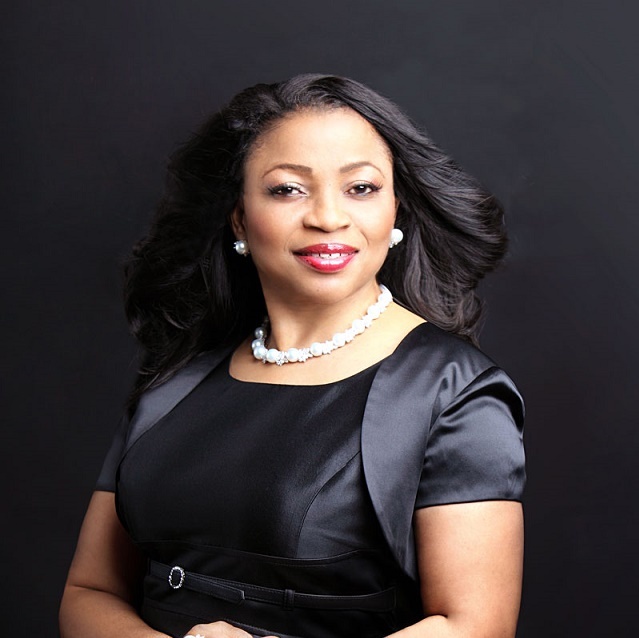 In addition, Folorunsho Alakija is also involved in a printing business. Her net worth is more than $2.1 billion. If you convert that into Nigerian currency (Naira), you should have N350 billion. She has other assets that has skyrocketed her to that position, like real estate worth more than $100 Million and a private jet worth $46 million. Her riches has transcended the coast of Nigeria and she is also rated as the 4th richest woman in Africa. A very popular businesswoman,she has so many companies to her name. One of her companies is Bolmus Group International and she is the CEO of the company. 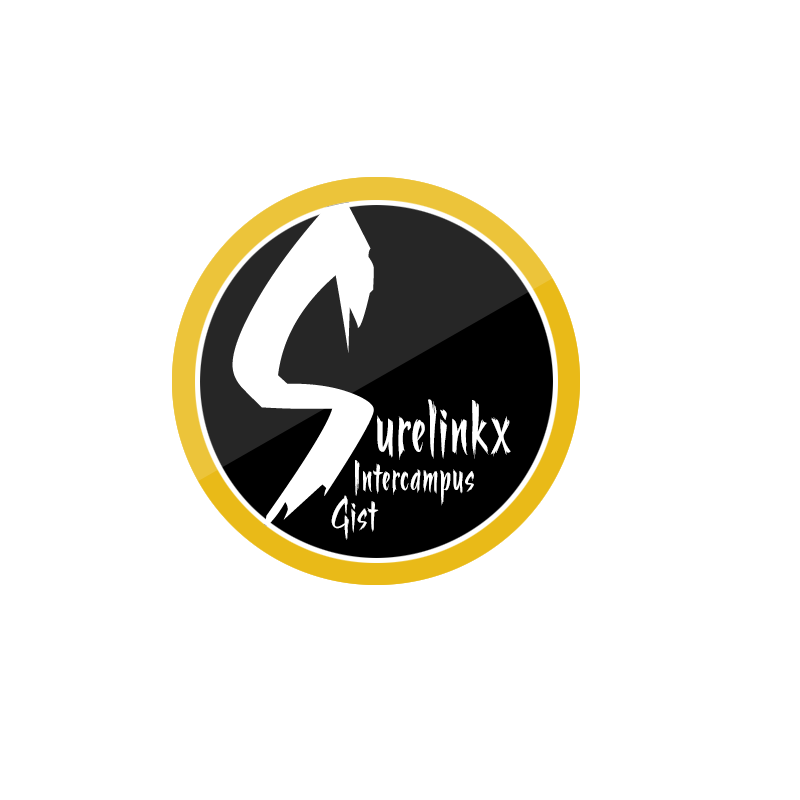 Her company is highly diversified and they are involved in several aspects of the Nigerian economy. Her company has interest in banking, real estate and oil. Shagaya, aside from being the CEO of Bolmus Group International, is also a board member of Unity Bank Plc. Aside from the various interests mentioned above, the lady is also involved in photography and communication. However, the bulk of her wealth comes from oil and gas, while the other businesses dealing she is involved in are just supportive. As at today, Bola Shagaya has hundreds of houses in the choicest neighborhoods in Nigeria. 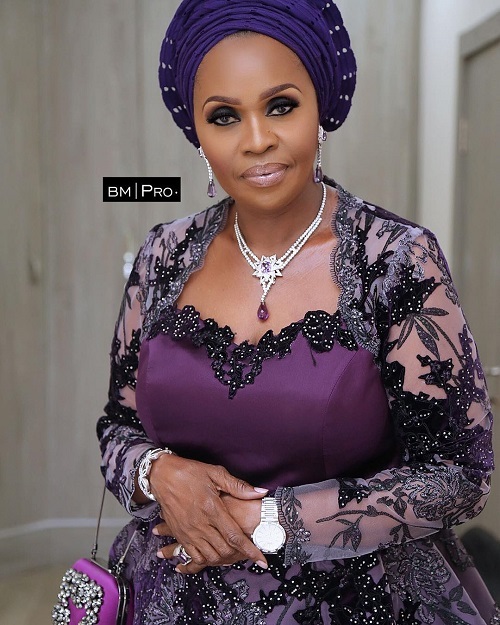 Aside from the properties, she has in Nigeria, Bola Shagaya also has properties in foreign countries, like the United States and the United Kingdom. Her net worth is about $1.9 billion. Daisy Danjuma is considered to be the richest woman entrepreneur in Nigeria because her entrepreneurial skills are greater than that of the rest. 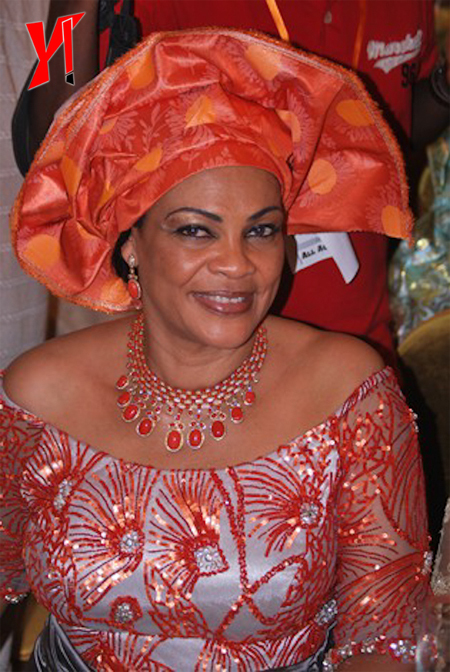 This wealthy lady is the wife of one of the richest men in Nigeria – General Theophilus Danjuma. She owns and runs several companies across Nigeria and has proved that she is a brilliant leader. She started pilling up her bank account when she was elected as Senator of Nigeria back in 2003. She has also worked on various committees as Senate Committee Chairman on Women Affairs and Youth Development and Chairman of the ECOWAS Parliament`s Women and Children`s Rights Committee. According to Forbes, her net worth is around $1.71 billion dollars. Ejindu may not be well known but she sure is rich! 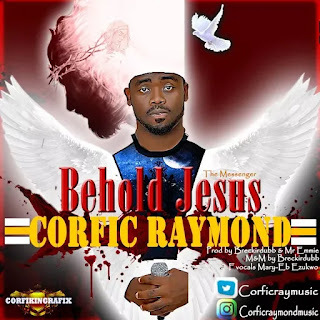 She is the great-granddaughter of King James Ekpo Bassey of Cobham Town in Calabar, Nigeria. She graduated as an architect from Pratt Institute in the United States. She later started Starcrest Group of companies which has interest in oil and gas, real estate, and building construction. Her conglomerate grew to become a multi-million-dollar empire making Fifi one of the richest women in Nigeria and Africa. Fifi Ejindu was awarded the African Achievers African Arts and Fashion Lifetime Achievement award in 2013. She is worth over $600 million. Dr Stella Okoli has since risen to the status of an A-list Nigerian billionaire with her drive to make healthcare affordable and available. This is a Nigerian woman who worked her way up the pharmaceutical industry in Nigeria to become an unrivaled entrepreneur in her field. Okoli is the proud founder and CEO of Emzorpharmaceutical Industries Limited which has produced over 30 drugs which are consumed by millions of Nigerians and Africans daily. The company is over 33 years old already and still burgeoning. Her drive for sustainable healthcare has not only brought her money but accolades and government recognition too. She was bestowed with the Member of the Order of the Nigerian 2012 by president Goodluck Jonathan in 2012 and was also honoured with the ECOWAS International Gold Award. She is worth over $500 million. Bimbo Alase is a Nigerian feminine billionaire who has cemented her place amongst the high and mighty in the Nigerian society. She started small as a small business owner of a furniture store in Lagos which she later transitioned to Leatherworld furniture company. Surprisingly, Leatherworld grew to become the biggest furniture company in Lagos. Her company partnered with NIERI one of the best furniture making companies based in Tuscany Italy to produce some of the best furniture ever made in Africa, that was in 2005. Today, Leatherworld has become a multi-million-dollar empire which makes Bimbo Alase one of the richest women in Nigeria. The proud mother of one is easily worth $400 million. 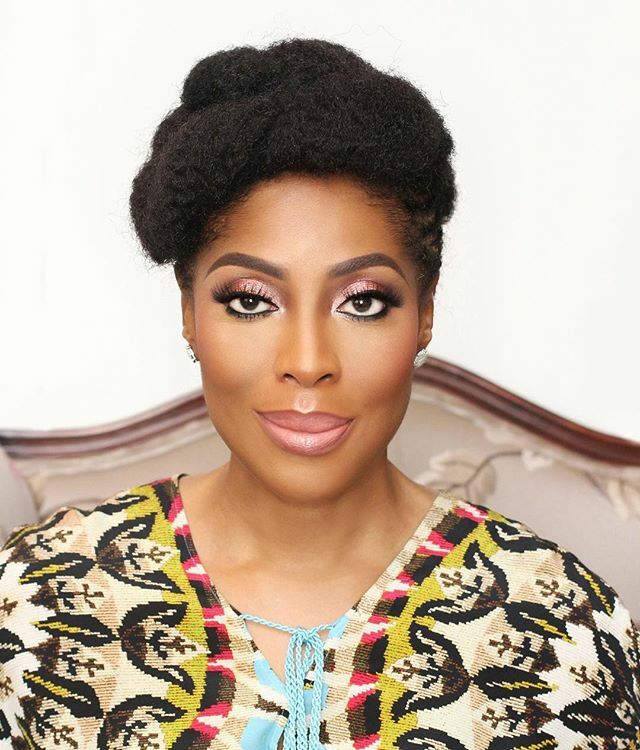 Mosunmola Abudu, usually known as Mo Abudu, is a Nigerian media mogul, media personality, philanthropist, and former human resources management consultant. She has been described by Forbes as “Africa’s Most Successful Woman”. 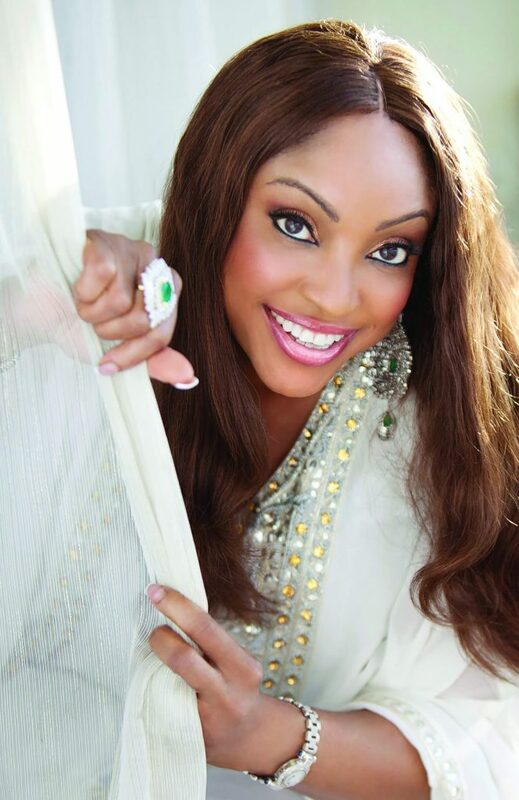 Forbes Media recognised Abudu as the first African woman to own a Pan-Africa TV channel (2013). She was listed as one of the 25 Most Powerful Women in Global TV by The Hollywood Reporter in (2013) and received the Entrepreneur of the Year award by Women Werk in New York (2014). In 2014, she was honoured with an honorary doctorate (Honouris Causa) from Babcock University. She has an estimated net worth of $30 million dollars.